The new released Sony a7R III full frame mirrorless camera now finally in stock and shipping at B&H Photo Video. Order now and shipping tomorrow ! 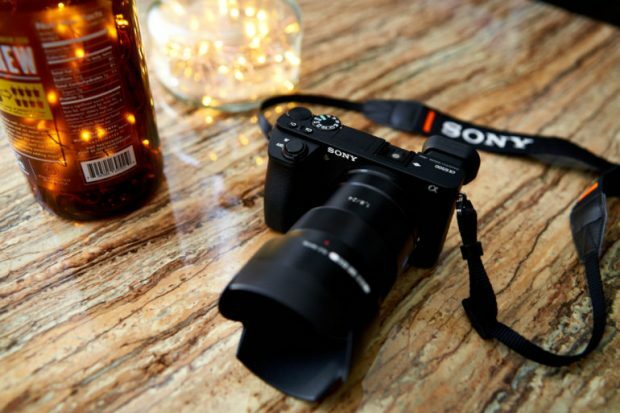 Author adminPosted on December 21, 2017 December 21, 2017 Categories Sony E-mount CameraTags In Stock, Sony a7R III Bundle Deals/Cheapest PriceLeave a comment on Sony a7R III now In Stock at B&H Photo Video ! 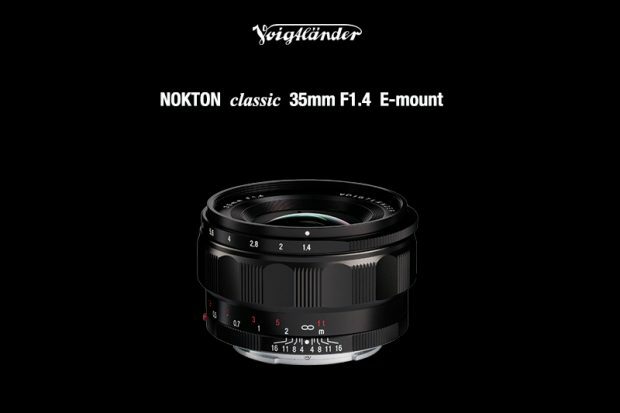 Voigtlander Nokton Classic 35mm f/1.4 FE Lens Officially Announced ! The Voigtlander Nokton Classic 35mm f/1.4 FE lens for Sony E-mount mirrorless cameras now officially announced in Japan. The Japanese price for this lens is ¥85,000, US price hasn’t announced yet, you can check US price & pre-order option here. 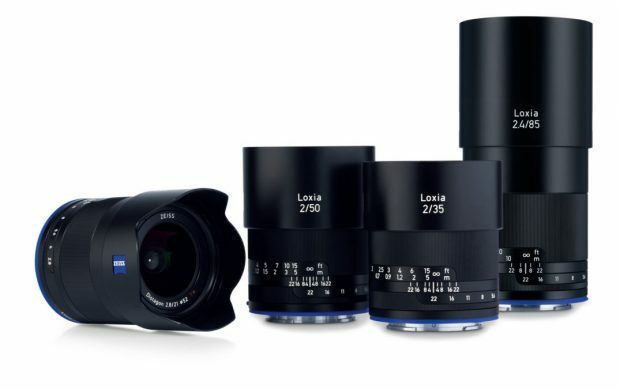 The release date for this lens is in February, 2018. 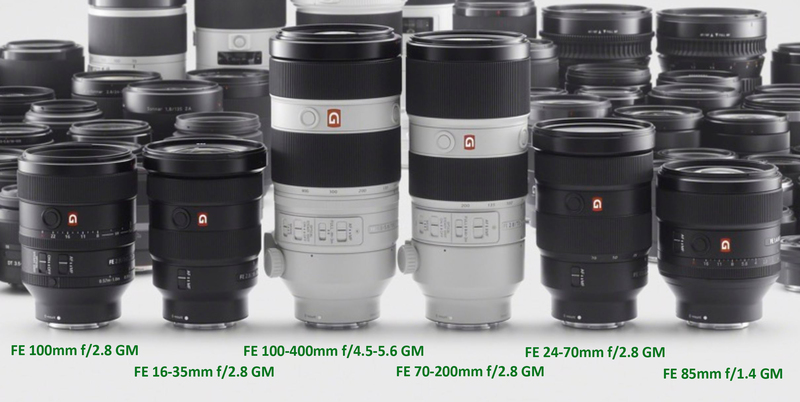 Author adminPosted on December 19, 2017 Categories Sony E-mount Lenses, Voigtlander FE LensesTags Voigtlander NOKTON Classic 35mm f/1.4 LensLeave a comment on Voigtlander Nokton Classic 35mm f/1.4 FE Lens Officially Announced ! 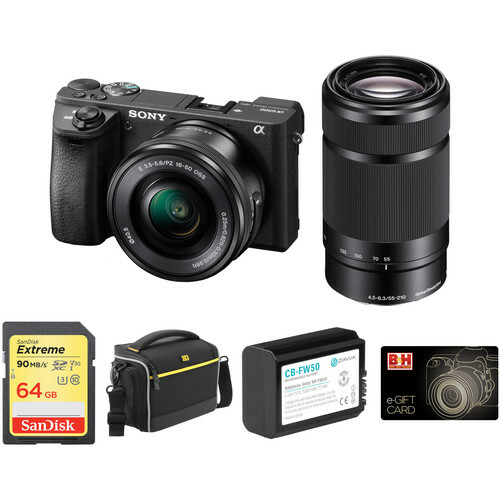 Free $50 Gift Card when Buy Sony a6500 & a6300 & a6000 Bundles at B&H Photo Video ! 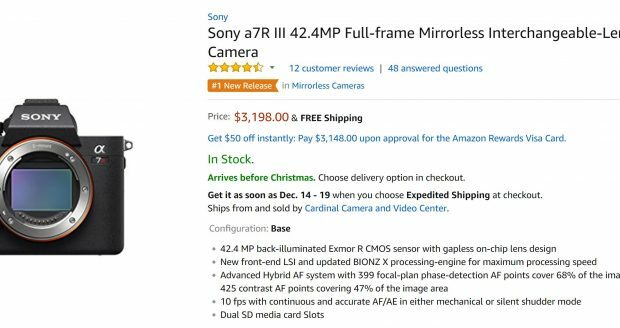 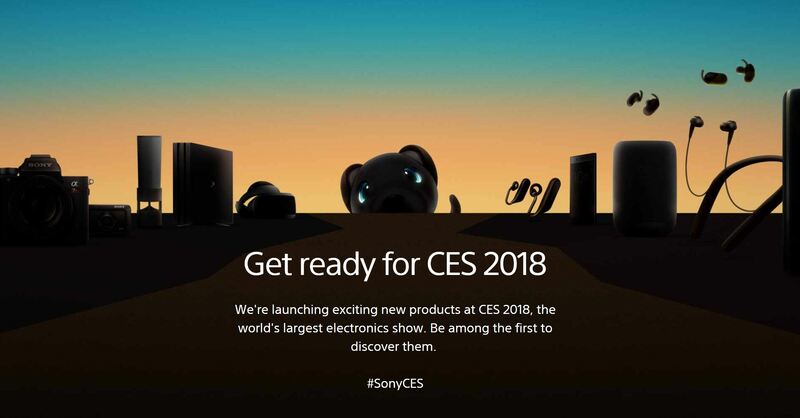 Author adminPosted on December 18, 2017 December 18, 2017 Categories Bundle Deals, Sony E-mount CameraTags Sony a6500 Bundle Deals/Cheapest Price, Sony Alpha a6000, Sony Alpha a6300Leave a comment on Free $50 Gift Card when Buy Sony a6500 & a6300 & a6000 Bundles at B&H Photo Video ! 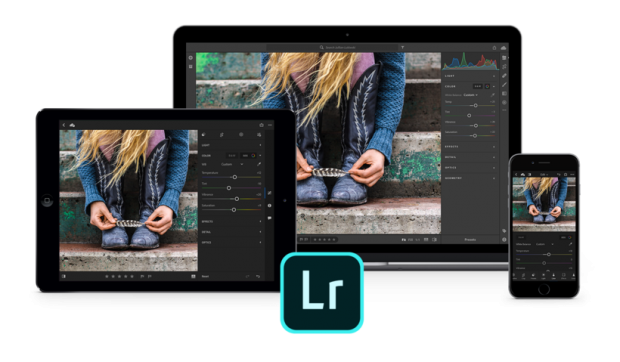 Finally, Adobe’s Lightroom CC and Camera RAW now support the new released Sony a7R III mirrorless camera. 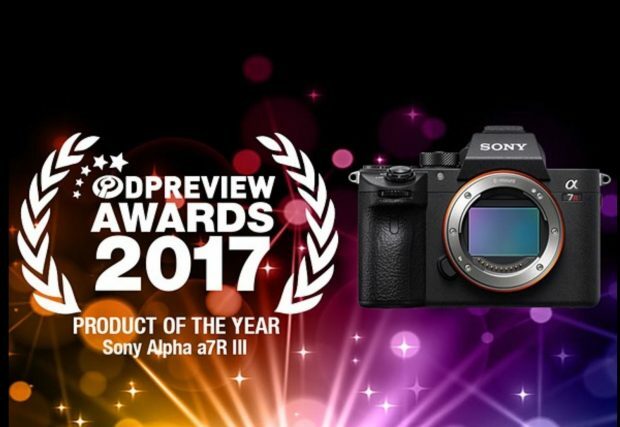 dpreview has released their product awards for 2017: The Sony a7R III (Amazon, B&H, Adorama) defeated the Nikon D850 as the product of the year 2017.